Michael Bennett’s postgame tirade in Atlanta was just the latest example of how many Seahawks have shown a lack of grace during the 2016 season. They were once a brash collection of misfits. They are now a dismissive group of egomaniacs. They were once known for the resolve they showed in victory. They are now known for the grace they lack in defeat. The Seahawks have been everything from dominant, to mesmerizing, to maddening to heartbreaking — all points on an emotional gamut that has compelled fans for years. But one thing they aren’t is likable. About 20 minutes after Seattle’s 36-20 loss to Atlanta on Saturday, Q13 reporter Bill Wixey asked defensive end Michael Bennett why the pass rush struggled to pressure Falcons quarterback Matt Ryan. Bennett responded with a profanity-laced tirade centered on belittling Wixey for never having strapped it up in the NFL. Actually, Wixey survived Hodgkin’s Lymphoma. It’s doubtful Bennett knew that the target of his outburst spent years battling cancer. But it speaks to how out of touch an athlete who just signed a $31 million extension must be to think a playoff loss trumps everyone else’s problems. 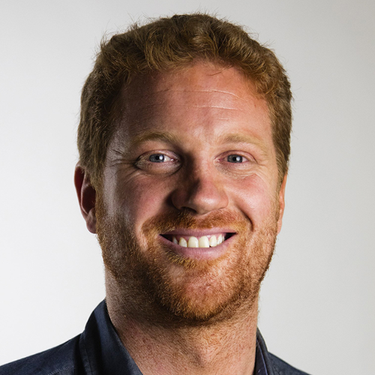 The diatribe epitomized the sense of entitlement the public has come to loathe in today’s sports stars, and as always with Bennett, it came without an apology. Which brings me to Richard Sherman. 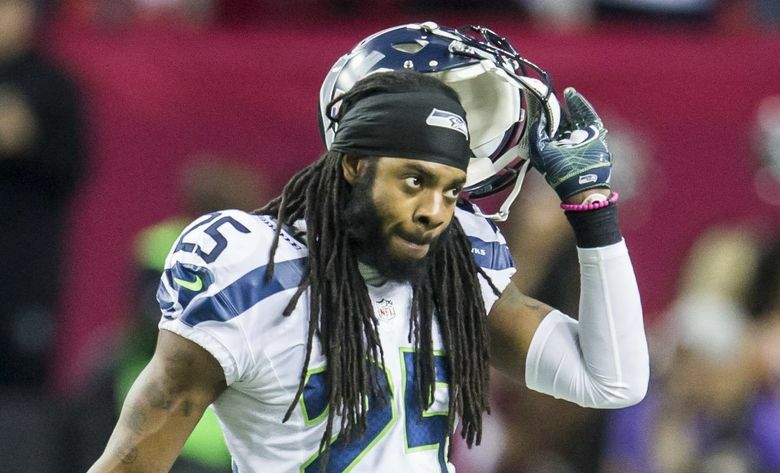 Before this season, Sherman was the smack-talking shutdown corner whose bravado generally came with a wink. He was a stud on the field, a self-promoter on social media and to many people’s surprise, a sweetheart behind the scenes. Then came 2016, when he was blasting his defensive coordinator one day, trashing his offensive coordinator’s play-calling the next, and when questioned about his antics, threatening reporters’ careers. And as has become tradition with high-profile athletes, his cover-up amplified the crime. Despite Seahawks coach Pete Carroll’s words to the contrary, Sherman insisted he was justified in criticizing OC Darrell Bevell. And despite expressing “regret” for saying he would ruin radio host Jim Moore’s career, Sherman shut down his weekly news conferences because it was a “privilege” to talk to him. Mix insubordination with arrogance and defiance, and you’re all but assured to alienate fans whose closets aren’t teeming with “12” jerseys. But this isn’t just about how the Seahawks handle criticism — it’s about how they handle losing, too. What? Even if the NFC West didn’t have fewest wins in the NFL this year, that’s just a bizarre, random cheap shot. People on social media have said that the Seahawks need to win if they’re going to act this way, but I think that misses the mark. Winning doesn’t justify this behavior, it just cloaks it with a half a pound of makeup. The worst part about the Seahawks’ more regrettable moments is that it takes away from some of the locker room’s legitimate role models. Whether it’s Cliff Avril with Haiti, Doug Baldwin with local police or Russell Wilson with Seattle Children’s, you have players dedicating significant portions of their personal lives toward serving the greater good. Whether it’s Tyler Lockett, Bobby Wagner, or K.J. Wright, you have athletes who are perpetually polite despite their rising stars. Kevin Pierre-Louis is an all-time nice guy who had the courage to publicly discuss his battle with depression. The equally warm Thomas Rawls has made it his mission to give all he can to his crumbling hometown of Flint, Mich. And, yes, it would be unjust to discuss Sherman and Bennett without mentioning the positive things they’ve done for the community, too. 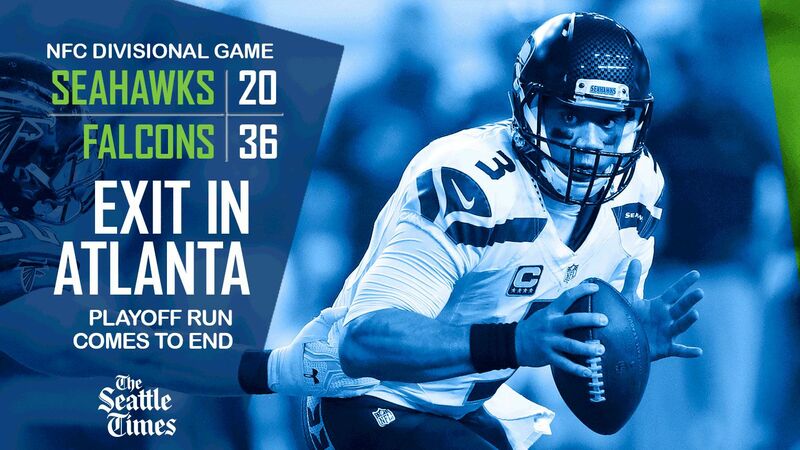 But fair or not, the Seahawks’ image has become one of malice and narcissism lately. And considering their misconduct generally goes unpunished, it appears to reflect the culture Carroll has created. Right now, the team’s focus is on making the moves necessary to get Seattle another Super Bowl ring. But it should also take steps to ensure that, if the Seahawks do hoist another Lombardi Trophy, people will actually be happy about it.